My Property Keeps Flooding, What Can I Do? With the weather system lately becoming extreme, many people all over the United States experience flooding. In fact, there were 19 floods that occurred in the country during 2016 that wreaked havoc not only on the lives of people, but also to properties, which is why hundreds of homeowners choose to have a professional retaining wall contractor service their property. There are so many detrimental effects of flooding. In terms of property, it can destroy the lawn, façade, the interior, and even the entire property. While a flooded home does not necessarily equate to a total loss, it can structurally compromise the entire home with termites, molds, and decay. A flood can damage the foundation of your home or cause mold to grow on walls and the framing. So, is there anything that can be done to protect homes from floods? There is actually many things you can do to protect your home from flooding. 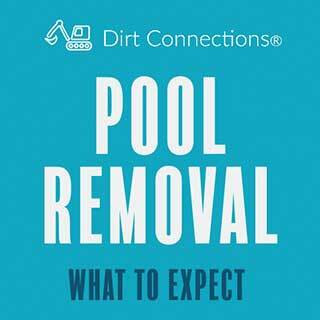 While making sure that there is a way for all the water to drain off, there is also adding things around the home or enhancing your home to prevent any flood water from entering. All in all, these are the things that will be able to keep your home dry, even in poor weather when the area is flooding exponentially. The best way to prevent flooding is using retaining walls. Retaining walls are structures that keep the soil in place to prevent erosion or, in this case, flooding. 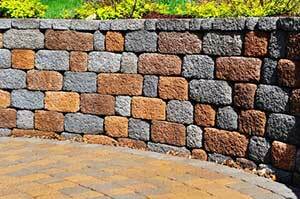 Retaining walls create ridged backgrounds that can hold grass or even flower beds should you so desire. It can be a beautiful feature, as well as a tough one. 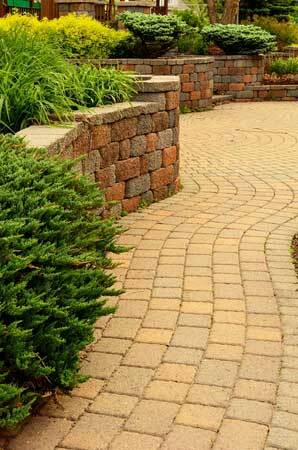 Retaining walls can make sloped areas look great while allowing water to drain off, though it may not look like it. Water is prevented from gathering in a spot and growing in number, allowing it to drain onto the side without worrying that the soil will be taken away. With retaining walls, you can be sure that your property will not get flooded in the rainy season. One good way to change your landscape to prevent flooding is adding in slopes. Usually slopes tend to let water roll down the side towards the bottom of the slope, allowing water to pool there. By creating a slope that angles downward towards a drainage, you can prevent flooding and keep your lawn looking neat and tidy. A Retaining wall is also a part of landscaping that prevents flooding. While keeping the soil in place, retaining walls allow water to run off to the edge of the wall and pour from there, not letting it soak too deep into the structure. They are great for flowerbeds and the tiered look gives it a quaint look of beauty, all the while keeping your home safe from flooding. 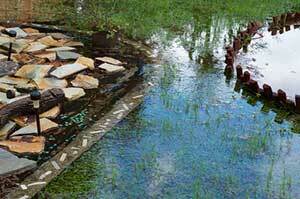 There are other landscaping options that allow your home to look beautiful while getting rid of flood water. Things like swales, yard elevation, and drainage near the the driveway will allow your home to keep the waters out and safe from structural damage due to flooding. Pick whichever kind of landscape will look best for you and take it from there. So how do you go about with these changes? Usually you’ll have to hire a contractor to transform your lawn into a slope, or add a retaining wall. Contractors that can change the landscape of your yard may seem like it is expensive, but the price is well worth it if it prevents flooding. As flood water is damaging to the structure, changing the landscape to drain the water will be a lot cheaper than if you had to fix your home because of flood damages. Not only does hiring a contractor to landscape your yard a certain way prevent flooding, but it can also make your yard look great. There are many options when choosing a retaining wall contractor to landscape your yard, but be picky about it. 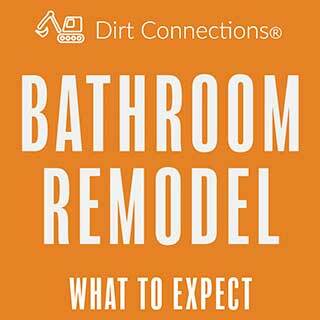 Not every contractor can make your yard look good while simultaneously prevent water from flooding the entire area. Hire the best retaining wall contractor to take care of the landscaping and watch the flood water wash away, effectively preventing flooding from getting to your house.